Former Moderator, Very Rev Dr John Chalmers, said the World Mission Council was “deeply disturbed” by the situation in the southern African country, which has seen a brutal crackdown on people protesting against a 150% rise in fuel prices. Action by the police and army followed a breakdown in law and order in Harare and Bulawayo last week which led to some looting and rioting. 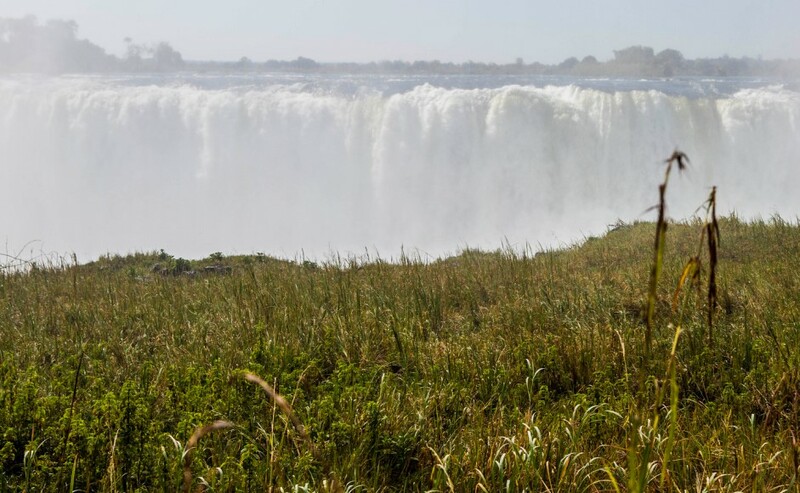 Observers say there is now a “warlike feeling in the air” in parts of the landlocked country, which borders Zambia. The statement is fully endorsed by the Church of Scotland, which urged the Scottish and UK Governments to make representations. It said: “Civil society in Zambia remains deeply concerned with the economic meltdown in Zimbabwe and the reported human rights violations against citizens of the state. “As civil rights groups, we are particularly concerned about the reported beatings, arrest and killings of unarmed citizens who were peacefully demonstrating against the dire economic situation in Zimbabwe. The civil groups urged leaders in Zimbabwe to be “magnanimous” and address the suffering of the people. “The onus lies with President Mnangagwa to be all inclusive in finding a lasting solution to the many challenges that the country faces,” the statement said. “It is disheartening to note that the terrible situation in Zimbabwe has not garnered the desired response, both regionally and internationally. “As civil society activists, we cannot sit idle while our neighbours are being beaten, arrested, detained and killed. 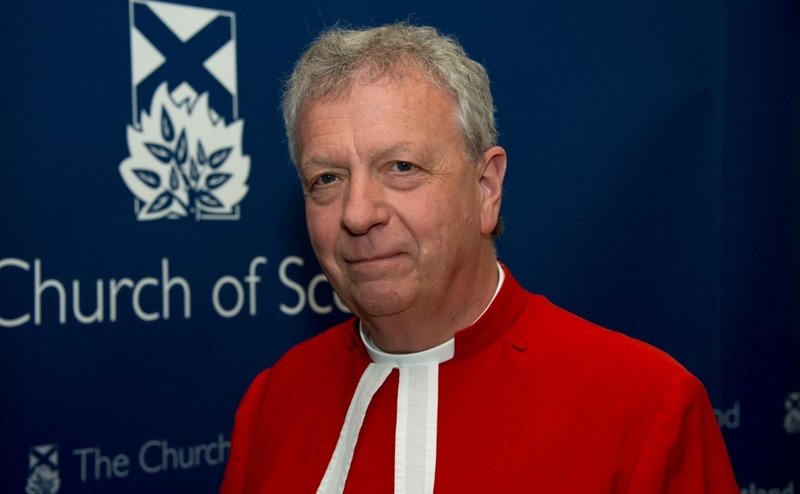 Very Rev Dr John Chalmers was Moderator of the General Assembly in 2014-15. Dr Chalmers, convener of the World Mission Council, said: “We are deeply disturbed by the reports coming out of Zimbabwe and strongly endorse this statement issued by the Council of Churches in Zambia and other civil groups. She said the World Mission Council received an update from partner Church, the Uniting Presbyterian Church in Southern Africa. It stated: “The situation in Zim is not good. “There is an armed police and army presence in order to stop any further demonstrations, so there is a warlike feeling in the air. The statement said the internet had since been turned back on but nobody knew for how long. “But the ‘cyber wall’ is still on all social media sites,” it added. “One of the hardest things for us ministers is how to minister to people at this time? “How to preach a message of hope in the face of the seeming hopelessness of our country? “How to preach a message of comfort without sounding like ‘peace where there is no peace’? “And how to help the people lament without leaving them in despair?